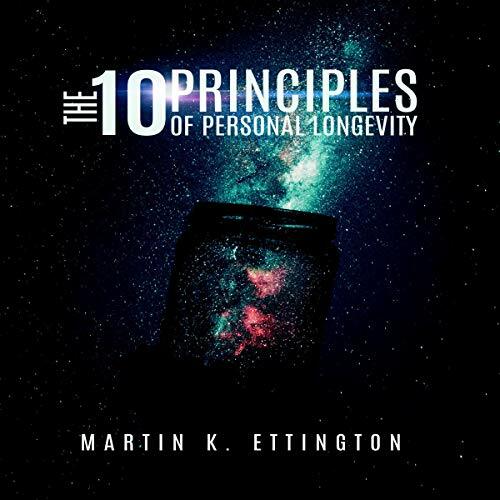 The ten principles of longevity are a holistic philosophy of long-term health, greater happiness, and extended longevity which will change your life. Personal freedom is a set of benefits you will immediately feel in your life from learning these principles and how to live by them. Implementation of these principles: By following the principles in the book you will change your life forever and you'll have a good chance of living to 150 years or older. New materials and sections are also added to this 2015 revision.